The ultimate chocolate experience! Rich dark chocolate fondant covers a core of fudge-like chocolate cake. 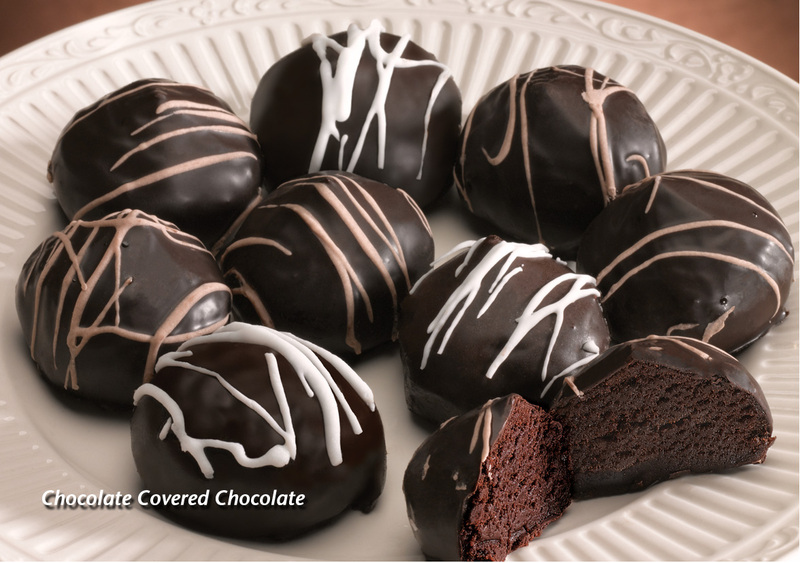 Chocolate lovers will keep coming back for more of Cobblestone Bakery’s Super Scrumptious Truffles. Crafted with fresh ingredients from our “original” recipes, these rich bon bon-style “thaw and sell” treats will delight every chocolate connoisseur.